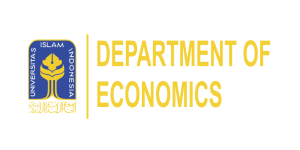 PPSEB (Economic and Business Statistics Training Center) is one of the statistical training centers for undergraduate and graduate students. PPSEB was established to improve the students’ statistical skill as well as to provide the assistance especially for students who still have analytical and practical problems. PPSEB also serve the micro and macro data collection used by the student for their research projects. Providing economic and business data. Providing training and consultation in economic and business. Statistical software such as SAS, Eviews, SPSS, Minitab, Excel, and Stata. Training on economic and business statistics and its application.